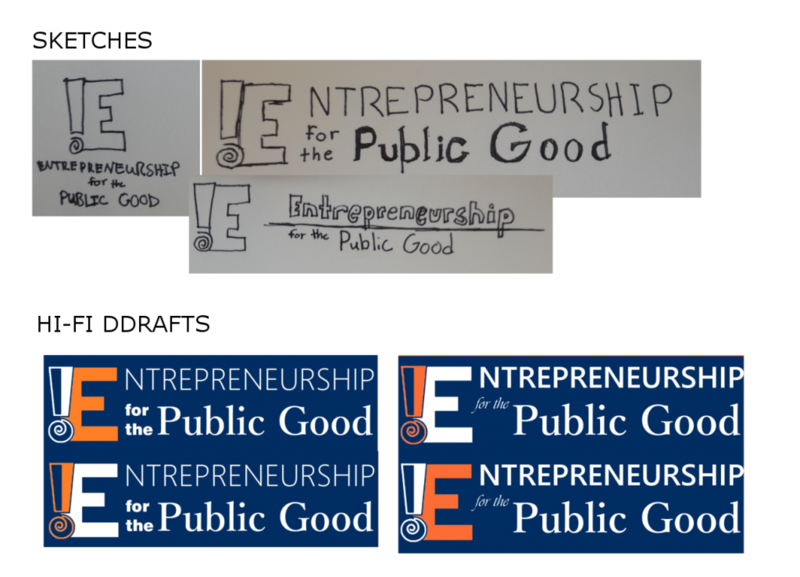 The Entrepreneurship for the Public Good (EPG) program at Berea College creates a 2-summer social entrepreneurial experience for its students. The first summer, the cohort practices customer discovery, fundraising, and other soft skills by developing the local tourism industry. 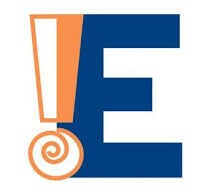 The second summer, students engage in an internship and apply their entrepreneurial mindset to their work. This was my first web-design project. I am most proud of how diligently I worked to learn basic web design and meet the 2-month project deadline. 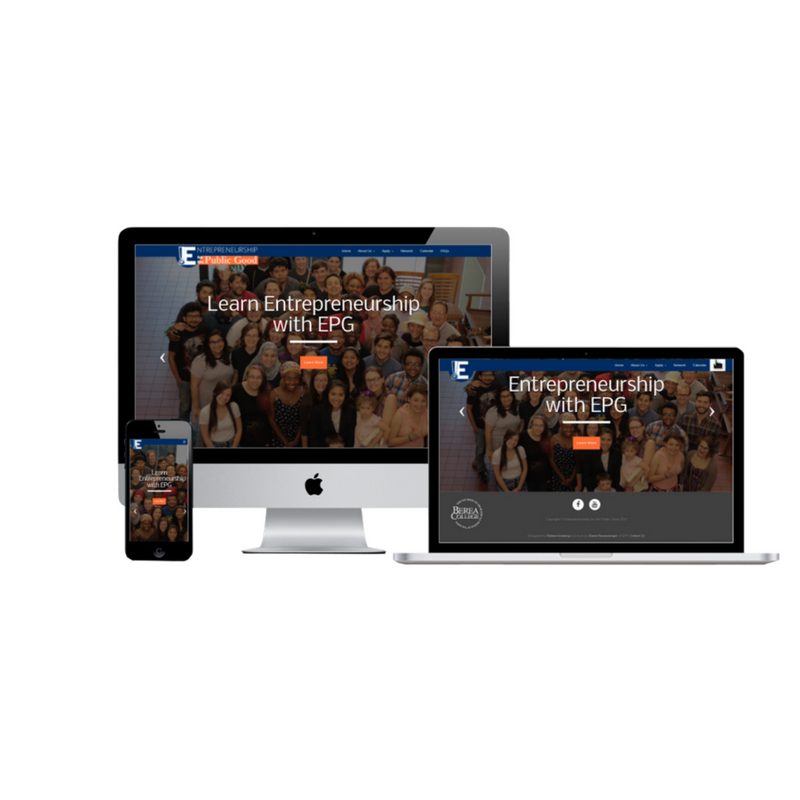 EPG needed a website to accept applications, display member profiles, and further its brand. It’s nice, but EPG needs a version with its full name otherwise people will think they’re applying to “!E”. The final (all white version) became the navbar brand. Check out that scroll-fade effect! Searching for members should be a breeze. Let’s use AJAX to do a live-update search! The templates I made were integrated into Django CMS so the department could update content with a nice GUI. This was my first website design EVER. If I could give it another revision, I would fix some padding issues and use some animations and better font pairings.